Provocative. ImPulsive. Passionate. Playful. All things Female. All things Me. Home › Inspiration › Happy New Year | It’s 2016!! 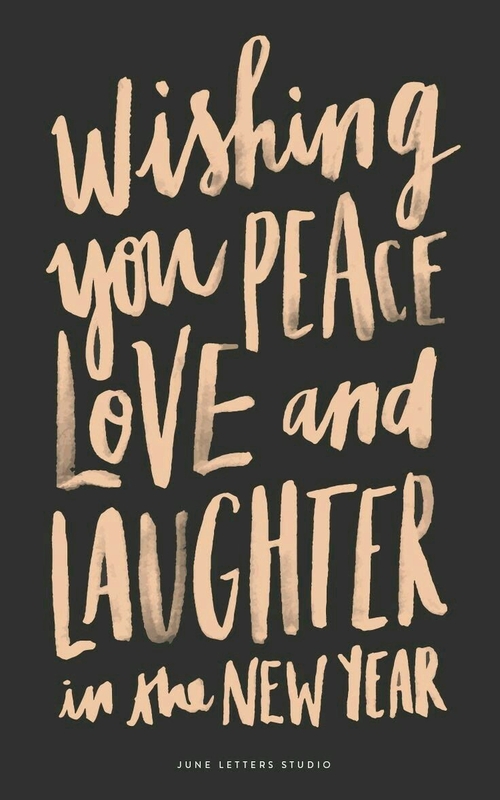 Happy New Year | It’s 2016!! And just like that, another year is upon us. 2015 is one for the books! Cheers to you and your family. Who is Your Family? How? Good Stuff? Sign Up for Posts Via Email! I'm a writer daylighting as a banker! I started this blog as a single woman in my 30s, and while it has blossomed to include conversations on spirituality and travel, the basic premise is still relationships. I like exploring love relationships (they're fascinating) and the idea that we take ourselves wherever we go (from relationship to relationship, city to city, country to country, etc.) So self assessment is always necessary for growth. And you know if I'm writing about relationships (romantic and otherwise), topics also include dating, lust, the single life, getting ready to be ready (for whatever kind of relationship you envision), etc. Thanks for joining me on this journey. If we're doing it right, expansion is ongoing. We never stop. This blog evolves, as I do. But -- I can only write from a woman's perspective, for us, and for those who love us. My Female Persuasion on Facebook! Gratitude Is An Everyday Thing – But Thank You! I feel like writing today! Getting Mad At a Lover: What Happens Next? What Are You Meant to Write?